Do I need to know French to live in Montreal? Though Quebec’s primary language is French, Montreal is a fairly bilingual city, especially in the downtown area. If you speak English, you should have no problem getting around town. That being said, a little “Merci” or “S’il vous plaît” every once in a while is never frowned upon. Montreal is great city to practice your French skills! How do I get around the city? What kind of food can I expect to find in Montreal? Montreal is a multicultural city. If you are craving a croissant, a good pizza, Thai, Chinese or anything else, you are bound to find it in Montreal. The city is known for its variety of cuisines and we definitely encourage you to taste the different foods the city has to offer. Though all these international meals seem quite appealing, don’t forget to try poutine, a typical Quebec meal. The best poutine in town can be found at La Banquise on Rachel Street. What do SGW and LOY stand for? Concordia University has two campuses. One is located in downtown Montreal and the other in NDG. The downtown campus is called the Sir George Williams Campus (SGW) and the NDG location is the Loyola Campus (LOY). If you have any academic questions, you can contact the John Molson School of Business’ (JMSB) undergraduate office at 514-848-2424 x 2721. If you have any questions regarding Concordia University that are non-academic related, you can contact Concordia International at 514-848-2424 x 4986. 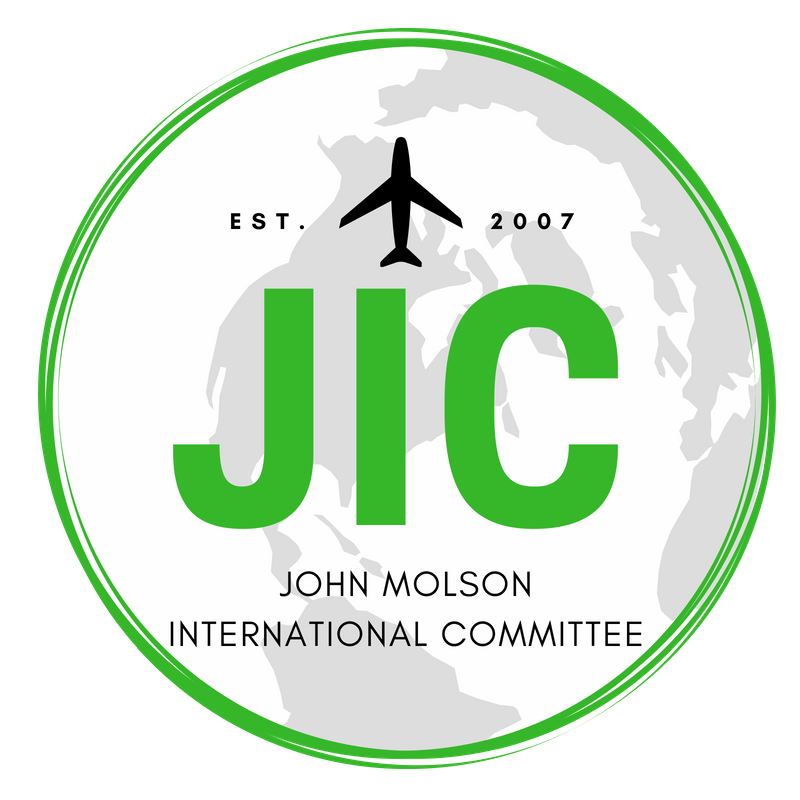 For any information regarding events, how to meet other students, and Montreal in general, you can contact the JIC team. We are here to help you with all social aspects of your semester in Montreal. When should I start my application? Applying for exchange is quite an extensive task. To ensure you have enough time to go through the process and receive your professors’ letter of recommendation, we recommend you start the application process in October or November of the fall semester if you are applying by the February deadline. I am having difficulty deciding where I should study abroad – how should I choose? Do I want to study in a big city like Paris or a smaller city such as Pamplona in Spain? Do I want to study abroad in a country where they speak the same language I do? What types of foods do I want to eat while abroad? How comfortable am I in new environments and new cultures? (For example, studying in the United States will perhaps not be as much of a culture shock as studying in China). What should I write in my letter of intent? 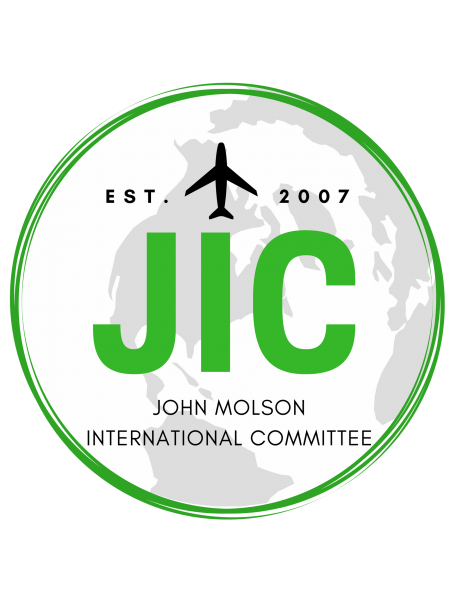 Your letter of intent should describe who you are, why you want to go on exchange and why you should be selected to represent Concordia University and the JMSB in a study abroad semester. . For more information, contact the JIC at info@jic-jmsb.ca. You can also meet with JIC’s VP Academic if you would like someone to review your letter. When will I be notified about my nomination? You should be notified about your nomination in March if you applied at the February deadline and during the month of July if you applied by the June deadline. What happens if I was not nominated by any of my three choices? In the unlikely event the three host universities you have applied for no longer have available spots, you will be asked to meet with an advisor from Concordia International. If you have met all the requirements to go on exchange (see the outgoing section on the website), you should be offered another host for a study abroad semester. I am an accounting major and plan on pursuing the CPA program. Which classes can I take abroad for credit? If and only if you plan on pursuing the CPA program in accounting must you take, as a general rule, all accounting courses at Concordia University. A few commerce classes must also be taken at the JMSB. For further information on this subject, please contact JIC’s VP Academic. For how long can I study abroad? You can study abroad for one semester (approximately 4 or 5 months) or for 2 semesters (one whole year). What does my minimum GPA have to be? You must have a minimum GPA of 2.7 when you apply and maintain it during the application process.